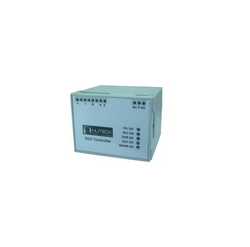 We are a leading Manufacturer of single phase sgv controller and three phase sgv controller from Pune, India. We hold expertise in offering the wide gamut of 1 Phase SGV Controller in the industry. Environment Working Temp -5DegC to 70DegC. 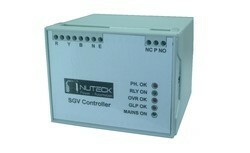 We hold expertise in offering SGV Controller in the Elevator industry. This product is manufactured using high-grade input factors as per the preset industry norms. Looking for Surge Ground Lift Voltage Preventor ?